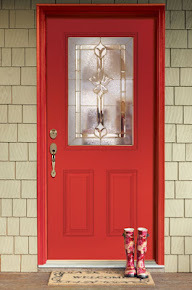 Take a look at the beautiful Silverdale exterior double door in this charming entryway. Thank you for sharing your photo with us, Santo. 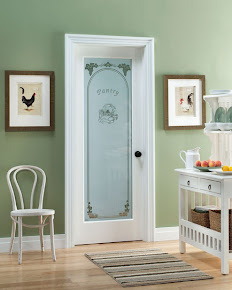 From the updated Exterior Door offerings, one of the most exciting elements were the new designs introduced. 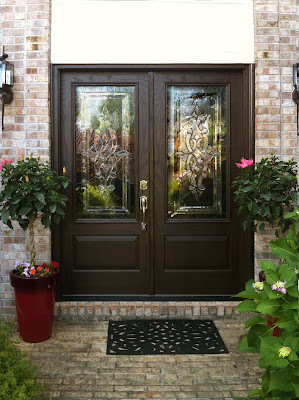 Here are just a few of the new designs that will improve your curb appeal and make your eyes smile. Check it out on our website or view the catalog. 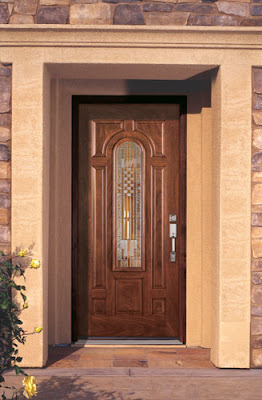 You can also design your own front door on our Door Builder!